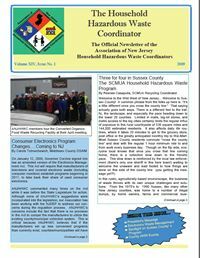 In April 2009 the ANJHHWC newsletter was issued. This is Volume XIV, Issue No. 1. Click here to view a PDF of this newsletter.